A competitive audit revealed that the tea category is a sea of sameness. Celestial Seasonings needs to reposition itself to have a unique voice in the market. 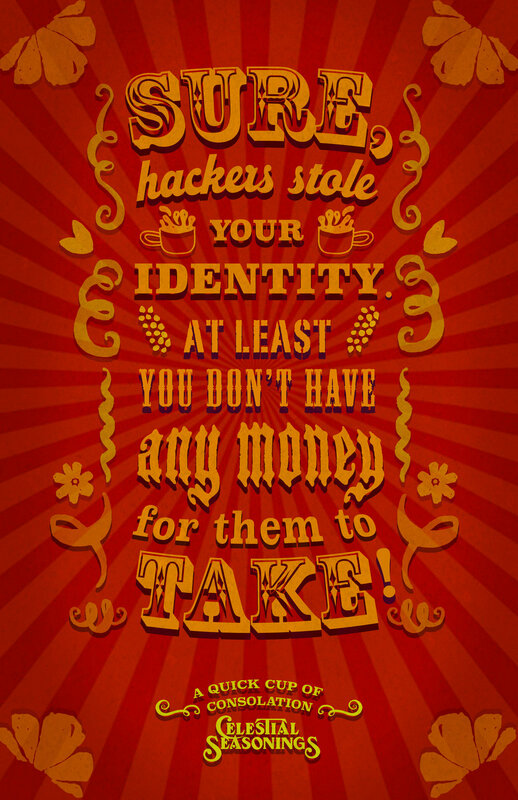 Develop a creative campaign for Celestial Seasonings. The tea category speaks to an unattainable lifestyle filled with stock photos and cheesy quotes. Celestial Seasonings needs to break out of category conventions. Brand switchers. Because every brand has the same message, these people aren't loyal to one brand. We want them to have more Celestial Seasonings in their pantry. Provide a unique benefit for choosing Celestial Seasonings by speaking the truth about tea. A cup of tea may not completely turn your day around - but it is a pause button. 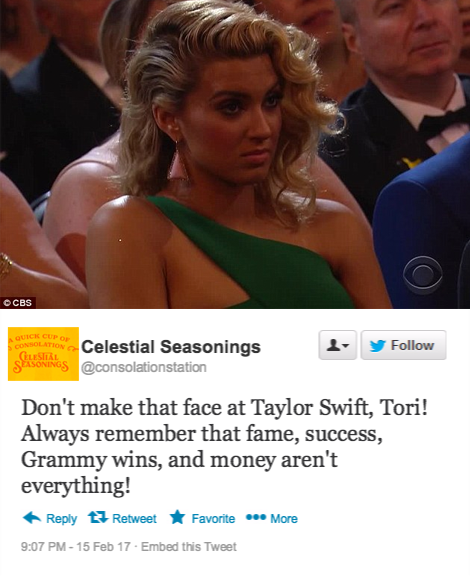 Celestial Seasonings is a band-aid for a bad mood. 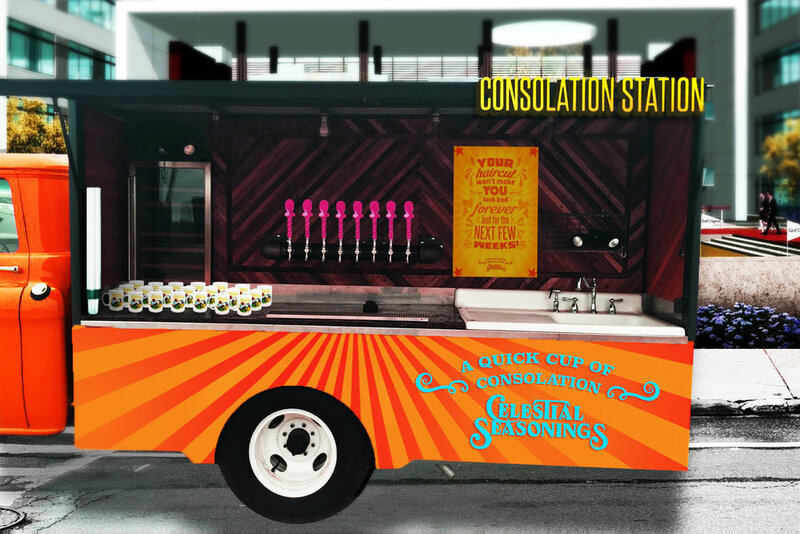 In the form of a vending machine at a bus stop or a mobile truck, The Consolation Station brings warm tea to stressful moments. Each week, Celestial Seasonings will recognize a moment that's happened in culture and offer a pat on the back. Themed based off common pain points with heat-activated tea bags to match.